NEW!! 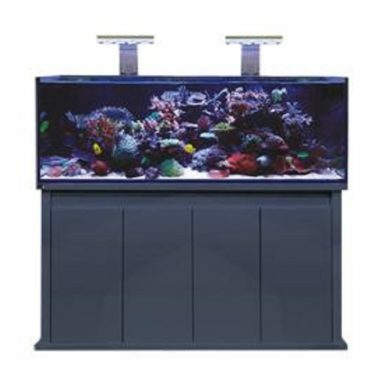 This Package Deal contains x2 AI Hydra 26 HD, x2 HTM 60cm Tank Mounts and a DD JumpGuard, alongside the Aquarium itself! NEW!! 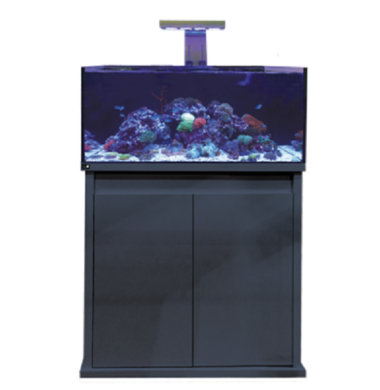 This Package Deal contains x2 AI Prime HD, x2 Prime Flex 12″ Tank Mounts and a DD JumpGuard, alongside the Aquarium itself! NEW!! 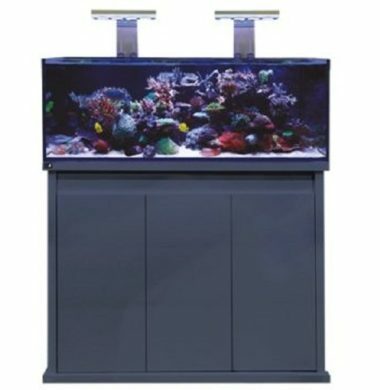 This Package Deal contains x2 AI Hydra 26 HD, x2 HTM 60cm Tank Mounts and a DD JumpGuard, along with the Aquarium itself! NEW!! 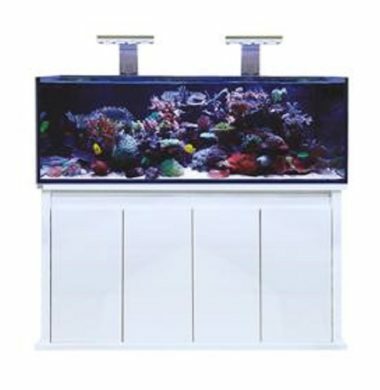 This Package Deal contains x2 AI Hydra 52 HD, x2 HTM 60cm Tank Mounts and a DD JumpGuard, alongside the Aquarium itself! NEW!! 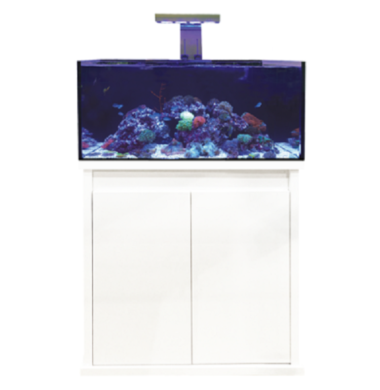 This Package deal contains x3 AI Hydra 26 HD, x3 HTM 60cm Tank Mounts and a DD JumpGuard alongside the Aquarium itself! NEW!! 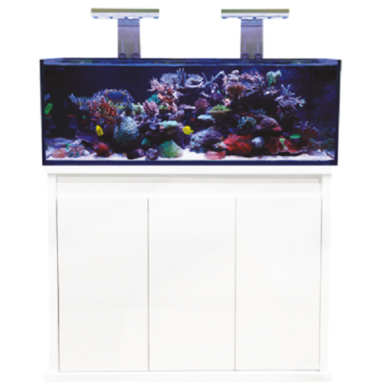 This Package deal contains x2 AI Hydra 52 HD, x2 HTM 60cm Tank Mounts and a DD JumpGuard alongside the Aquarium itself!